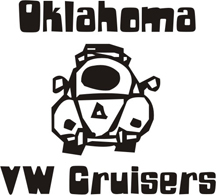 Oklahoma Vw Cruisers • The Shilo! 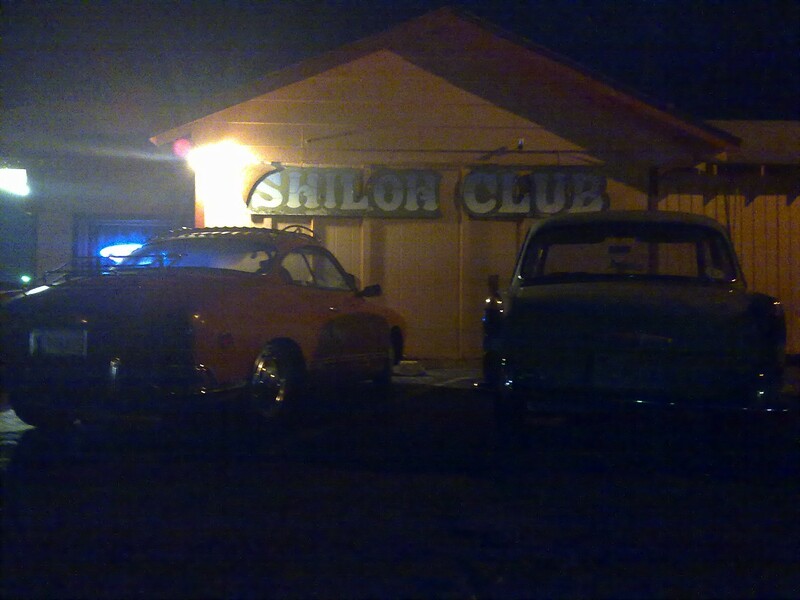 Soooo should I be scared of the Shilo? How bout an address for us challanged people?